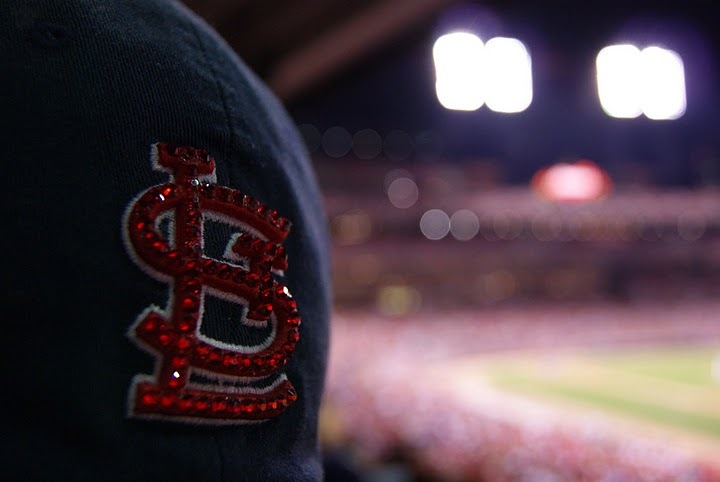 Twas the night before the World Series, and throughout Cardinal Nation, fans dreamt of ball bats and standing ovations. Jerseys were hung in the lockers with care. This year’s Fall Classic, soon, would be there. Nyjer Morgan was restless and rolling in bed, grudgingly eating the words he had said. Carp slept in his cleats, and Freese in his cap, while some players struggled even to nap. The Phils had the pitching, the Brewers, the batters, but as of that night, none of that mattered. The Redbirds gave them a run for their cash, and took them each out like a week’s worth of trash. But the Players not once believed they’d been licked. They made up some ground and made it up quick. With heart and resilience, the comeback came. The season hinged on its very last game. So Albert, and Lance, Allen and Jay, and all of the Cards (except Holliday), delivered a win in game 162, then waited to see what Atlanta would do. Their collapse was completed on that very same night. While booze filled the air, Redbirds cheered, “Happy Flight!” Most fans regret their early surrender, but this is a lesson they’d surely remember. One test remained; a club called the Rangers. To World Series baseball, they were no strangers. Nor were the Redbirds, with history so great. Last rings in ’06, not 1908. So with hearts full of hope Card Nations slumbered. hopes to reach four, the new Magic Number. Twas a perfect year to get number 11, and bring home the trophy to MLB Heaven. Love this! I saw this all over Facebook yesterday and didn’t realized the author, Joe, went to my high school!